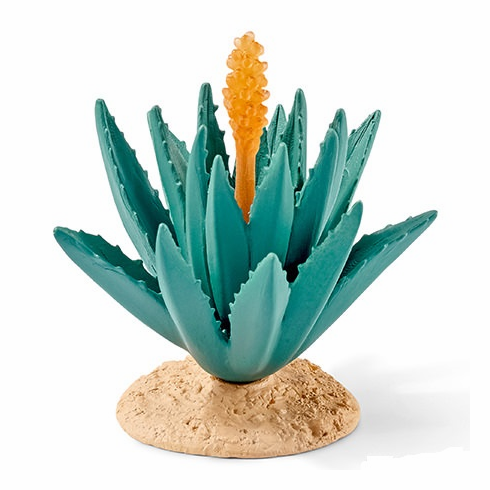 Schleich - Agave. Agaves are found in all tropical and subtropical areas. The undemanding plants also grow in very dry areas. Even the Indians used agave as medicinal plants. Part of the World of Nature Accessories Series by Schleich.